A new job listing for a ‘Narrative Scripter’ has appeared on Infinity Ward’s job page, suggesting that Call of Duty 2019 will in fact have a campaign mode. Come work with the game industry’s brightest on a new, exciting, unannounced title for multiple next gen platforms. 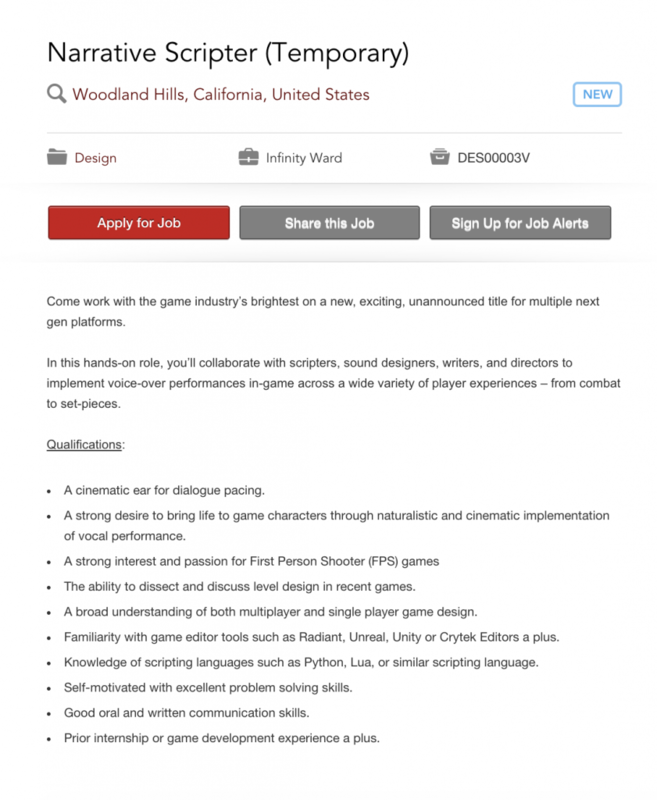 In this hands-on role, you’ll collaborate with scripters, sound designers, writers, and directors to implement voice-over performances in-game across a wide variety of player experiences – from combat to set-pieces. Many fans have been wondering about the state of campaigns in future Call of Duty games, as this year’s Call of Duty: Black Ops 4 is ditching a traditional campaign and instead focusing on delivery narrative story throughout the MP, Zombies, and Blackout modes of the game. Call of Duty: Black Ops 4 is the first Call of Duty title that will launch without a traditional campaign. 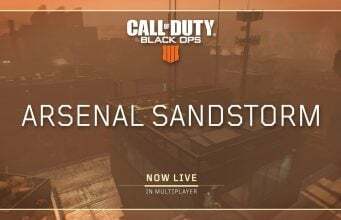 Treyarch stated that it was their own design decision to do so, and focus more on the other aspects of the game versus the traditional narrative story. 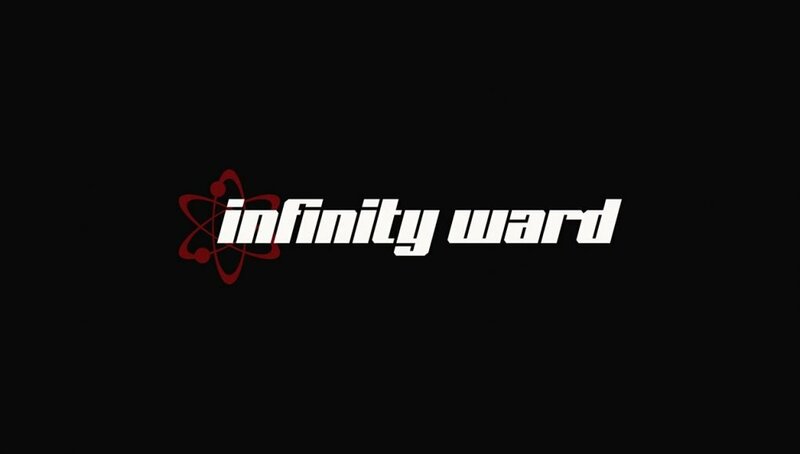 Infinity Ward has been known for delivering on stories. Call of Duty: Infinite Warfare had arguably one of the best Call of Duty campaigns. Activision has not confirmed any details about Call of Duty 2019.